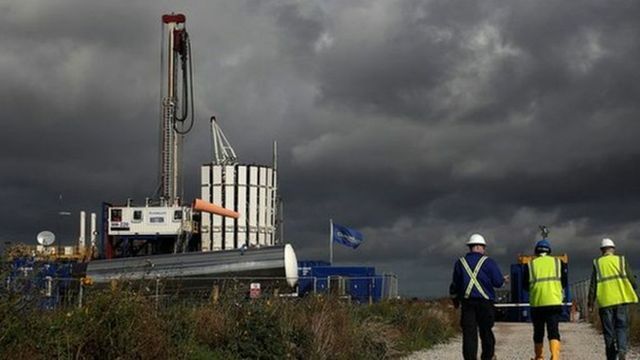 Fracking should be allowed at one of two sites on the Fylde coast in Lancashire, a report has recommended.Lancashire County Council's most senior planning officer was responding to an application by energy firm Cuadrilla to extract shale gas at Little Plumpton and Roseacre Wood.The application for Little Plumpton has been recommended for approval. Roseacre Wood has been recommended for refusal.The final decisions will be taken by councillors next week.The recommendation of approval is for test fracking at the site. If Cuadrilla intends to undertake commercial fracking it would require a separate application.